End Unit! 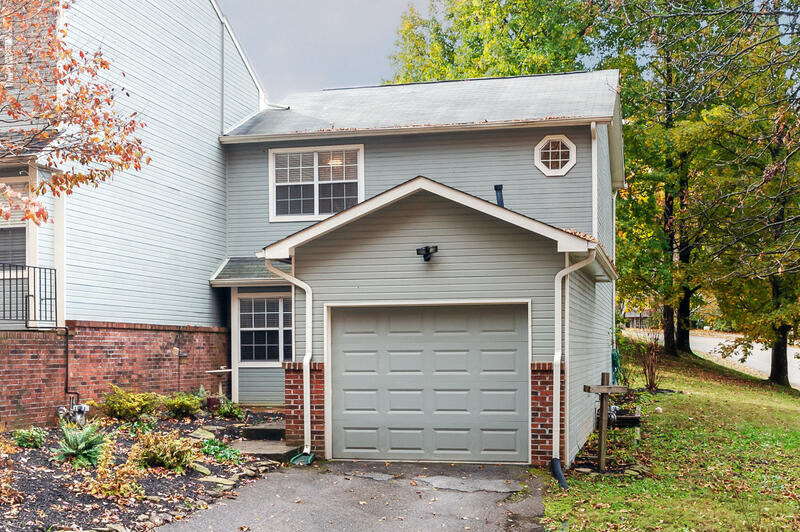 2BR/2.5 BA + a one car garage with a comfortable floor plan. Oversized Master Bedroom w/a generous size walk in closet. HVAC installed 2014, all laminate flooring throughout, Gas Fireplace, Exterior painted in 2015, almost all the interior painted 2018. Enjoy the community pool, tennis courts, sidewalks and the clubhouse.